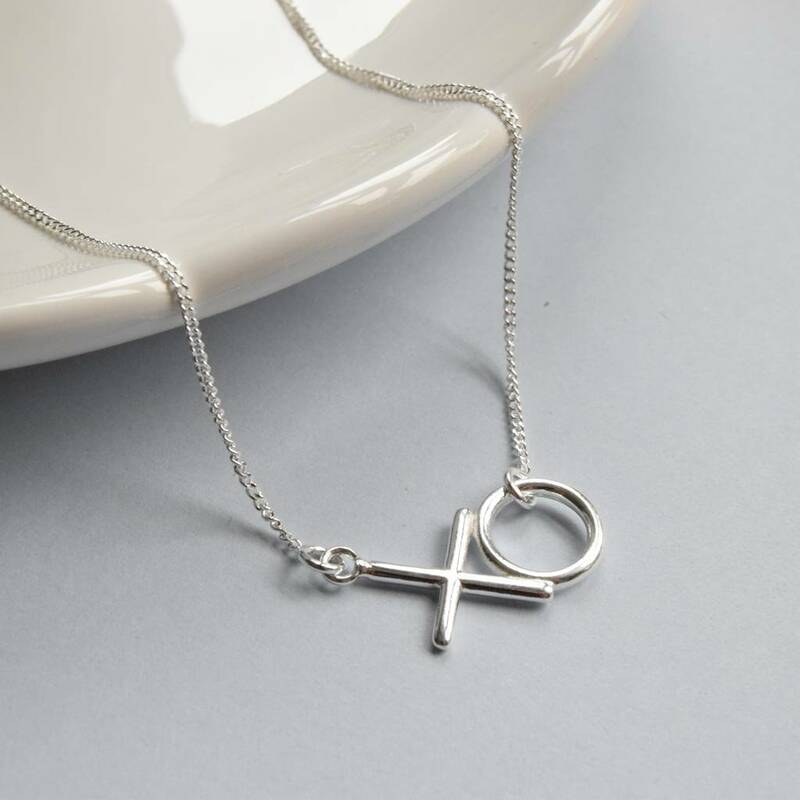 This simple, yet elegant sterling silver hugs and kisses xo necklace is a fabulous gift for someone for their birthday, Christmas or possibly when they need to know you are there for them. 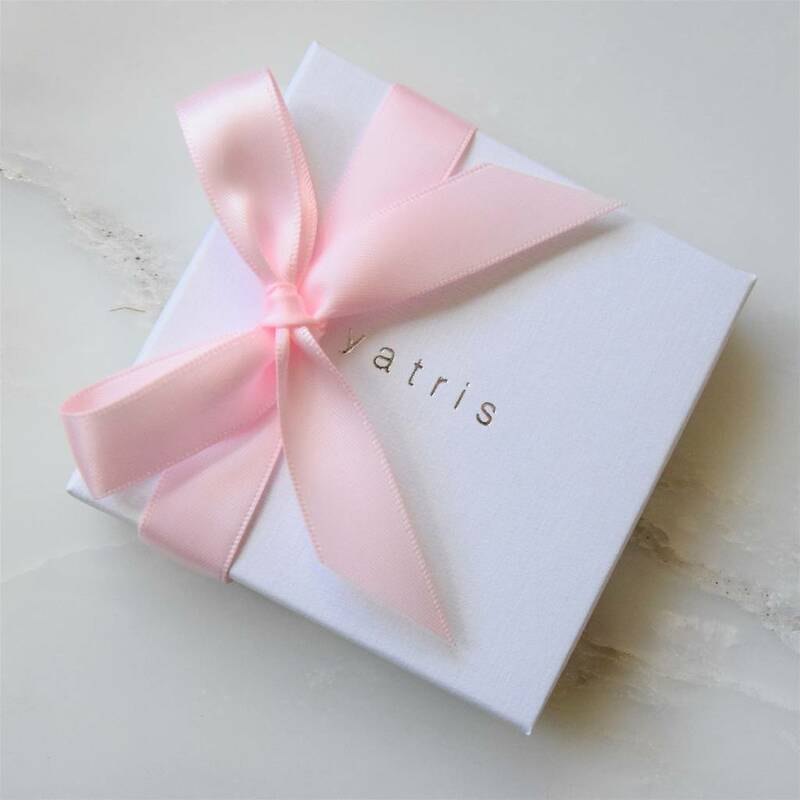 The hugs and kisses necklace comes in a Yatris presentation box with a pretty satin ribbon included free of charge. "Hugs, Kisses & Birthday Wishes!" 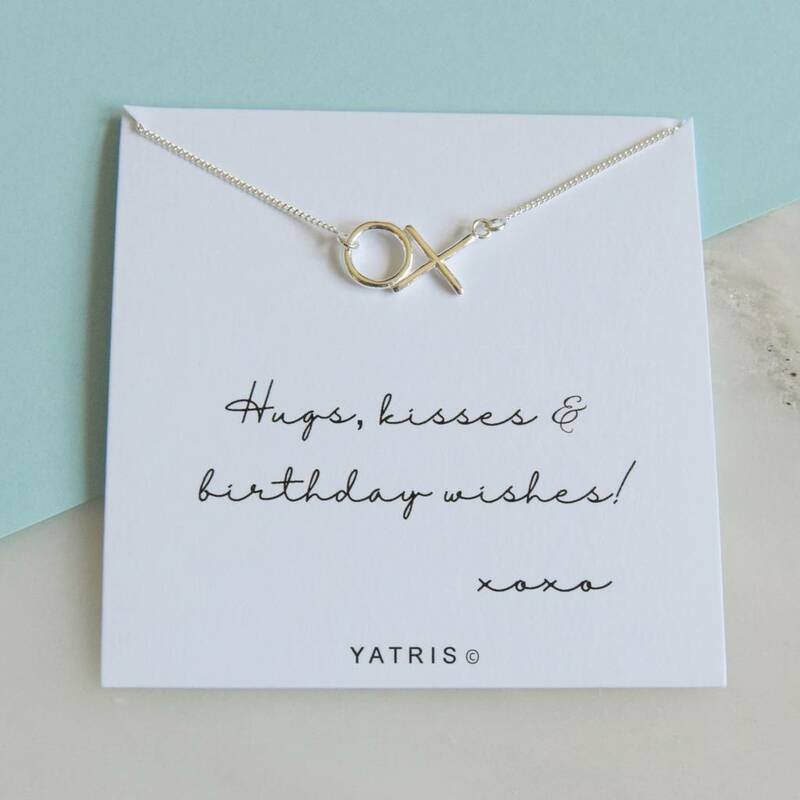 A really gorgeous birthday gift! 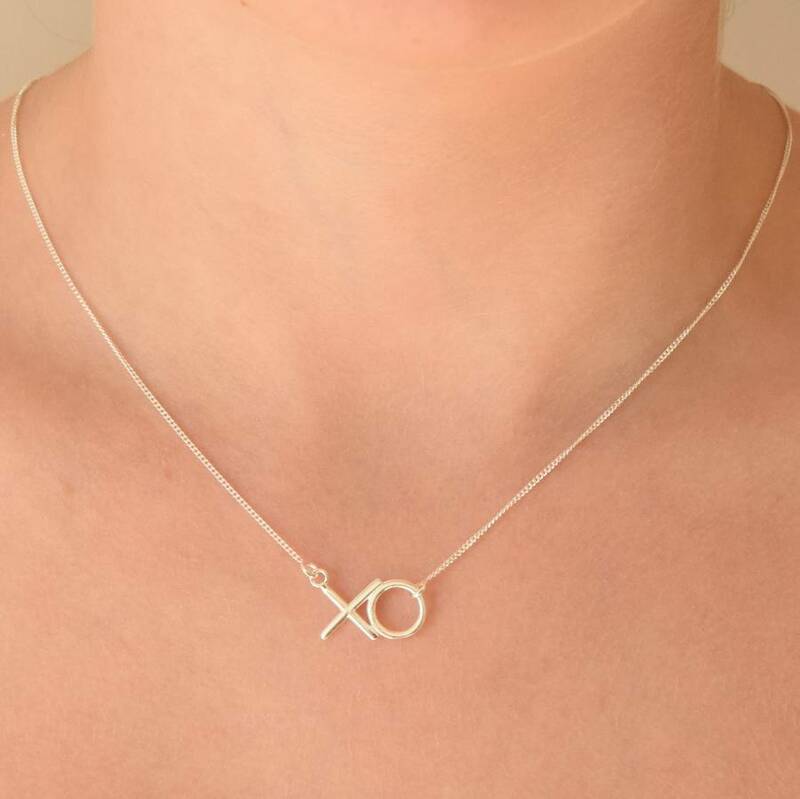 XO Design - 2cm wide.